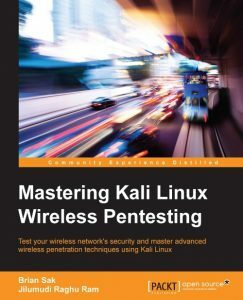 You can Print This eBook OR You Can Read It On Almost All Devices CISSP All-in-One Exam Guide, 6th Edition book in PDF format. 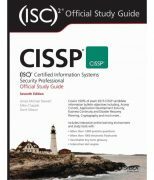 Fully revised for the latest release of the Certified Information Systems Security Professional exam, this comprehensive, up-to-date resource covers all 10 CISSP exam domains developed by the International Information Systems Security Certification Consortium (ISC2). 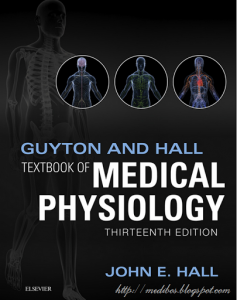 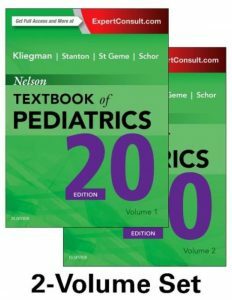 This authoritative exam guide features learning objectives at the beginning of each chapter, exam tips, practice questions, and in-depth explanations. 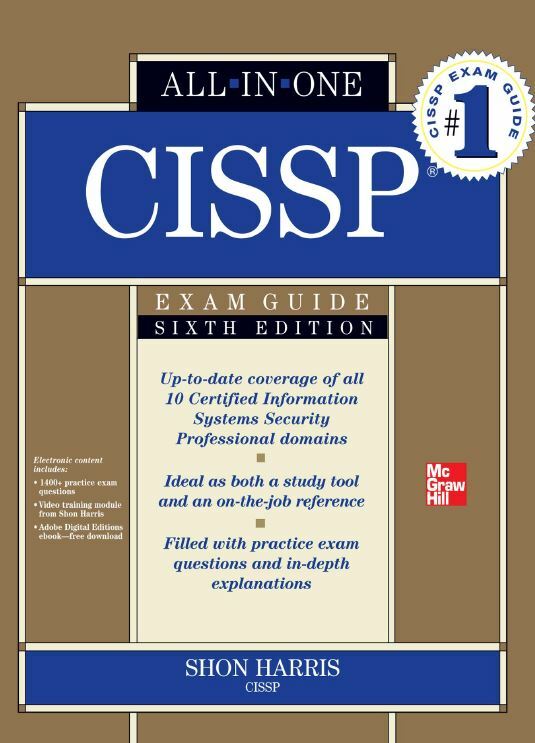 Written by the leading expert in IT security certification and training, CISSP All-in-One Exam Guide, Sixth Edition helps you pass the exam with ease and also serves as an essential on-the-job reference.